While staying at a San Francisco hotel, I noticed they used a little billboard to hide their utility panel. Pretty clever trick – reducing blight AND generating income. I decided to dive deeper into this idea. 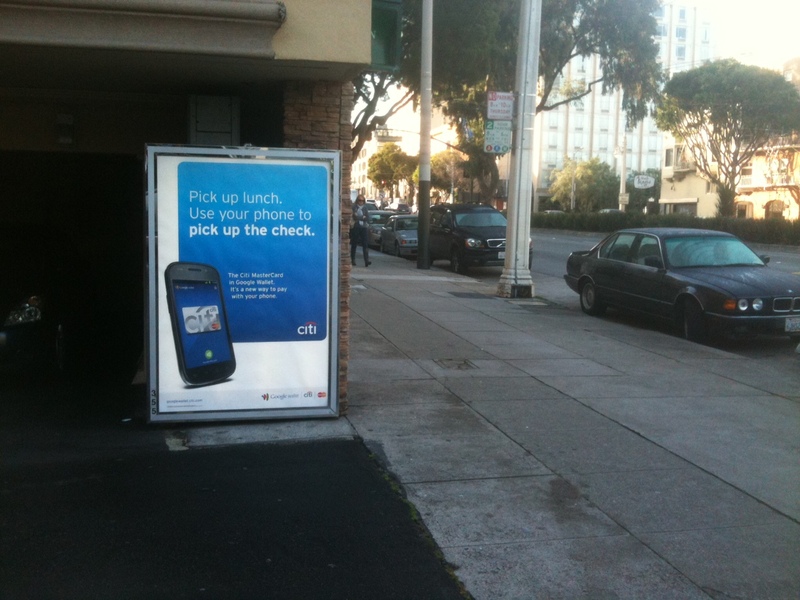 After all, the “rent billboard space” idea is one of the tactics listed in our the $100 Idea Matrix. 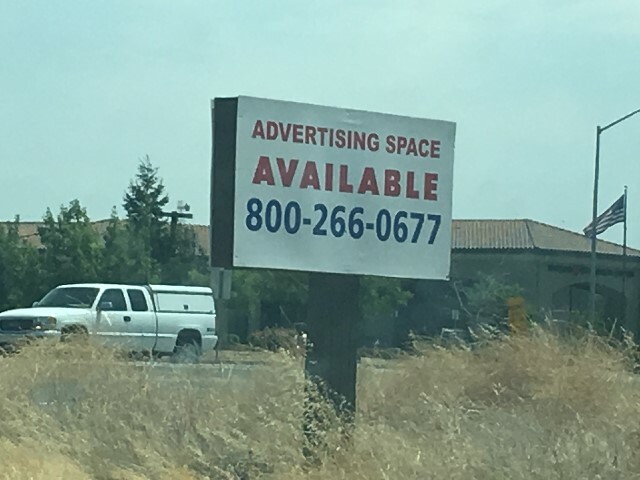 Can you rent billboard space to generate an additional $100 per month? Absolutely! One family gets paid $2,000 per month for turning their residence into a billboard. Ok, that might be an extreme example, but it drives home my point. 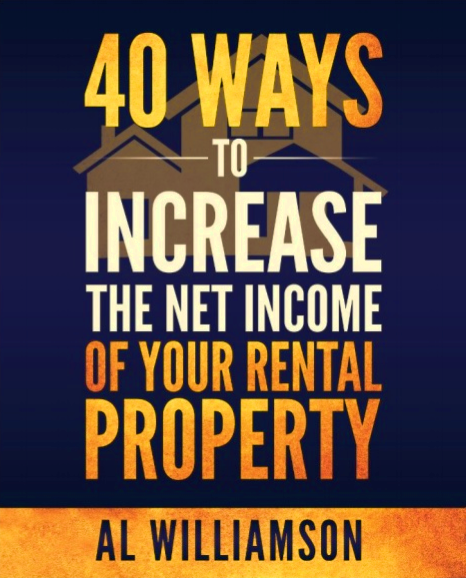 There are many ways property owners can generate income besides raising rent. We just need to use our imagination. NuWire Investor says as a rule of thumb, ground leases should be less than 20% of the monthly gross. They also advise, on the low-end, billboards can gross $200 – $300 per month, implying landlords should easily net $40 – $60 each month. A Sacramento city code prevents me from trying this tactic at my property. Also, my building is a poor candidate due to its low traffic volume and poor visibility from busier streets and highways. But the idea might work for you. Is your rental property a strong candidate? Check it out and let us know. 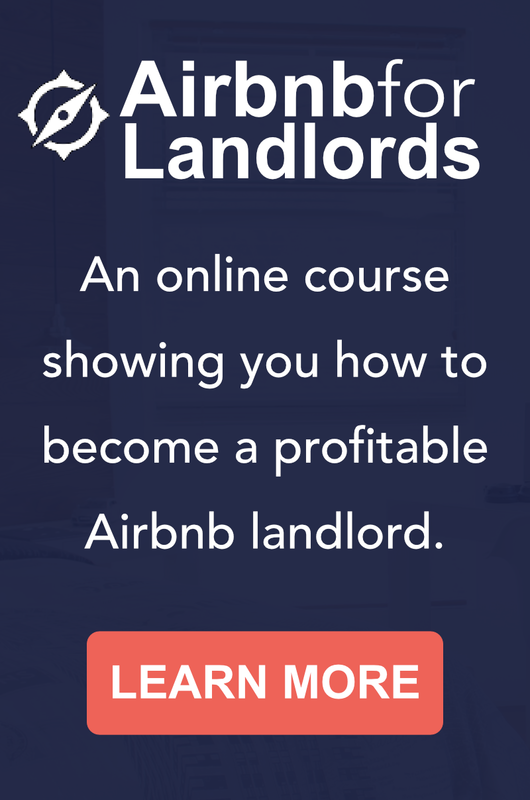 It’s easy to follow along as we investigate other income generating ideas for landlords. Just subscribe to our blog by entering your email address into the sign up form on the right side of your screen. Thomas Gunter CEO of Billboard Brokers of America, LLC.